Can a chain best known for fried, cheesy, Doritos-filled offerings also be a go-to for healthy food? 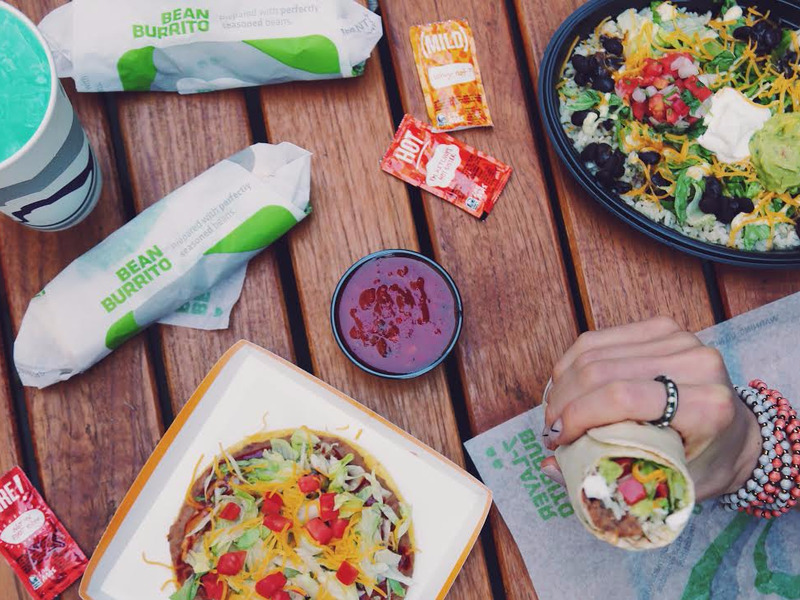 According to Taco Bell's dietitian and product developer, Missy Nelson, the fast-food chain already is. Nelson began working at Taco Bell more than four years ago. During that time, Taco Bell has pledged to cut artificial ingredients and switch to cage-free eggs. 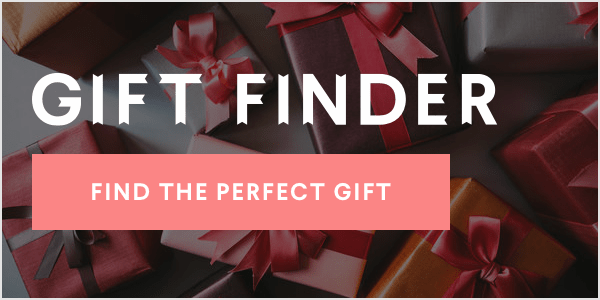 The brand has debuted the lower-calorie Fresco menu, the high-protein Cantina menu, and a vegetarian menu certified by the American Vegetarian Association. Across all offerings, there has been a 15% reduction in sodium. Clearly, nutrition-savvy advances can coexist with products that few would put on their diet plans. In my own personal experience, after a week of eating nothing but fast food, Taco Bell was one of the best chains around to find healthy options. 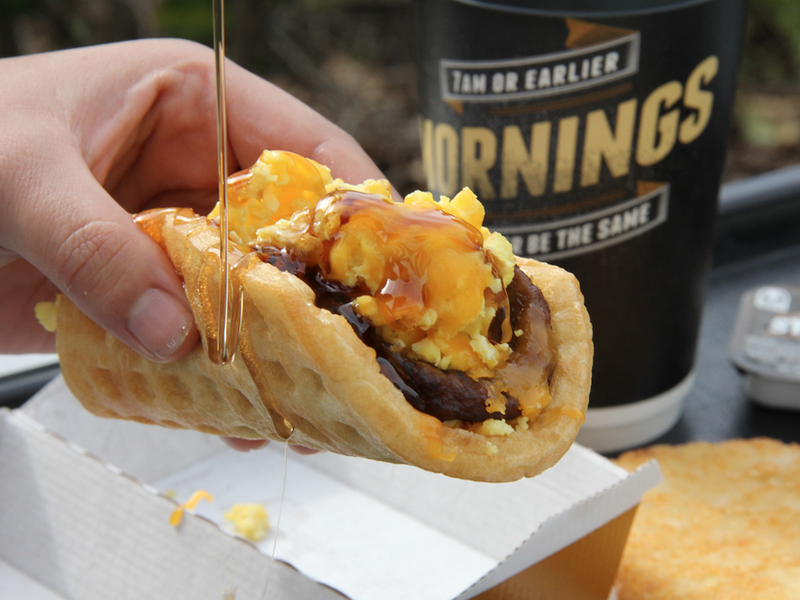 Taco Bell's game plan for growing healthy options while releasing craveable hits is simple. "We just really encourage people to customize to however it fits their lifestyle," says Nelson. From top to bottom, Taco Bell, especially in its online and mobile ordering platforms, has been subtly organized to promote this sense of choice — whether that be the choice to pig out or the decision to eat healthy. Not eating meat? Click 'Vegetarian' to see all the veggie and vegan options. Want to cut calories? Simply hit the 'make it Fresco' button to cut cheese, rice, and sour cream, and add pico de gallo. "It's one click and it automatically does it for you," says Nelson of the Fresco option. "Now we're seeing a huge increase in Fresco-style orders through our mobile ordering." Obviously, it's a system that can be used to create a monster burrito, filled with bacon, potatoes, and spicy ranch. But, it can also be used to shave some calories and fat off your meal. And, no matter what you order, it's equally easy to figure out the nutritional information with the customizable nutrition calculator. To truly offer customers choices, Nelson says Taco Bell strives to be transparent and straightforward on all levels. As a result, tiny details, such as font style and the phrasing of ingredients statement online, have been tweaked to make it easier for customers to read and understand the menu. By positioning its nutrition strategy around "choice," Taco Bell gets to keep less-than-healthy options on the menu. It also frees the chain of the need to directly compete with health-obsessed fast-casual chains like Chipotle when it comes to nutrition. "Us touting ourselves as a health halo — it's not authentic and it's not real," says Taco Bell spokesperson Alec Boyle. Instead of running ad campaigns focused on health and freshness, the company prefers to make nutritional information available to those who want to make healthier choices. That ranges from providing online FAQs for customers searching for the best way to eat healthy at Taco Bell to having more in-depth conversations with "influencers" who are interested in the topic. Overall, however, at Taco Bell, the onus is on customers to be healthy. 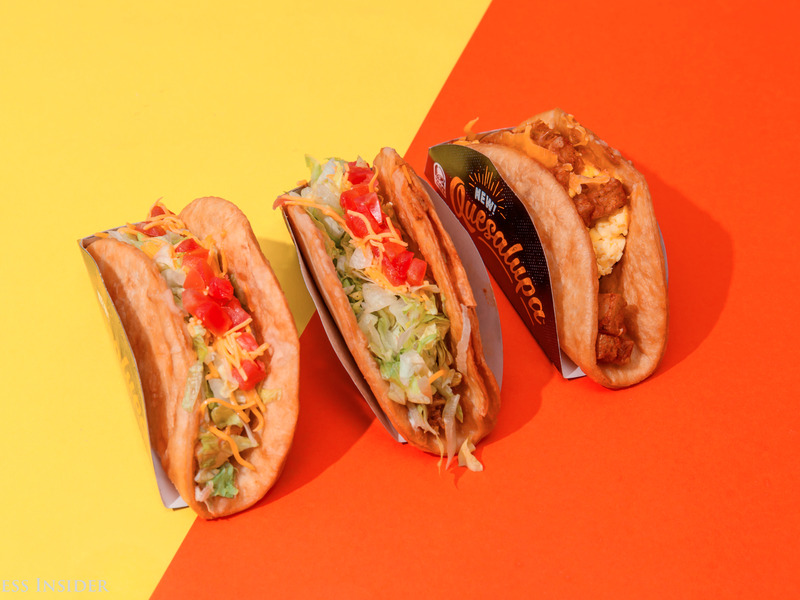 The fast-food chain has provided taco lovers with surprisingly useful nutrition tools — now, they just have to use them.